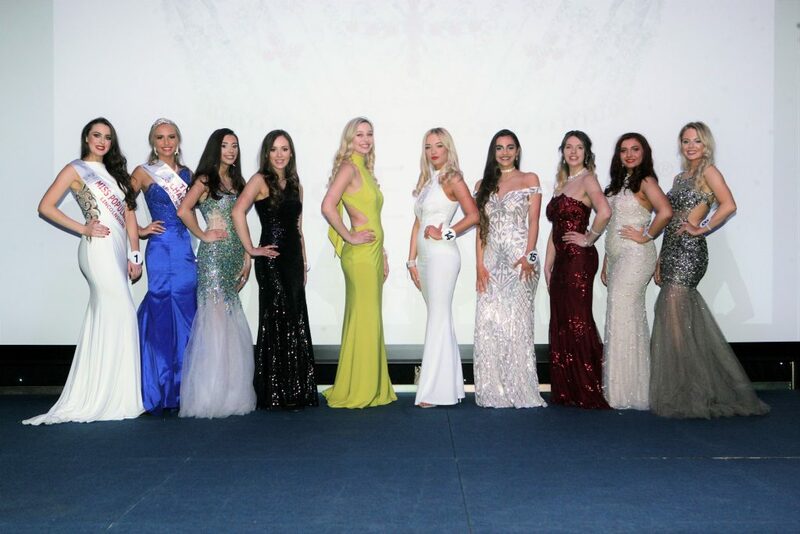 A farmer’s daughter who was crowned Miss Lincoln has now been given the opportunity to compete in the biggest pageant in the UK – Miss England. 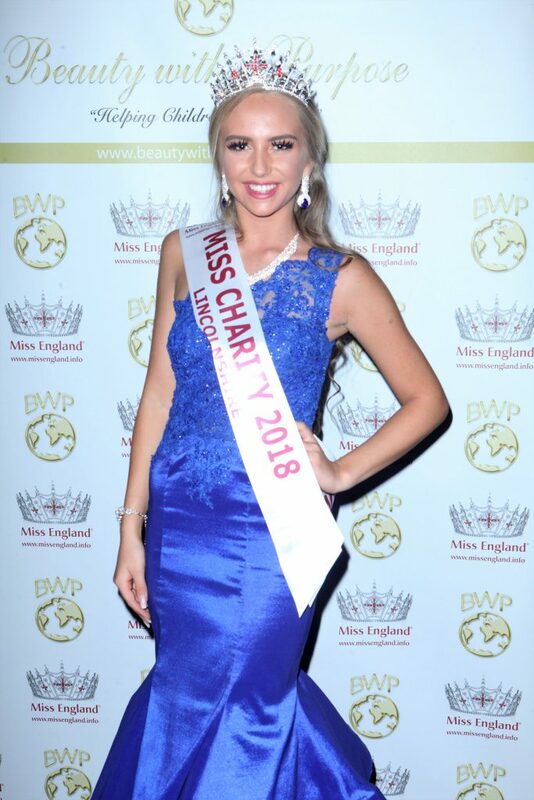 Stunning Millie Everatt, 18, from Eastoft, Lincolnshire, won the title in her first ever pageant and is just as happy on the catwalk as she is ploughing fields. 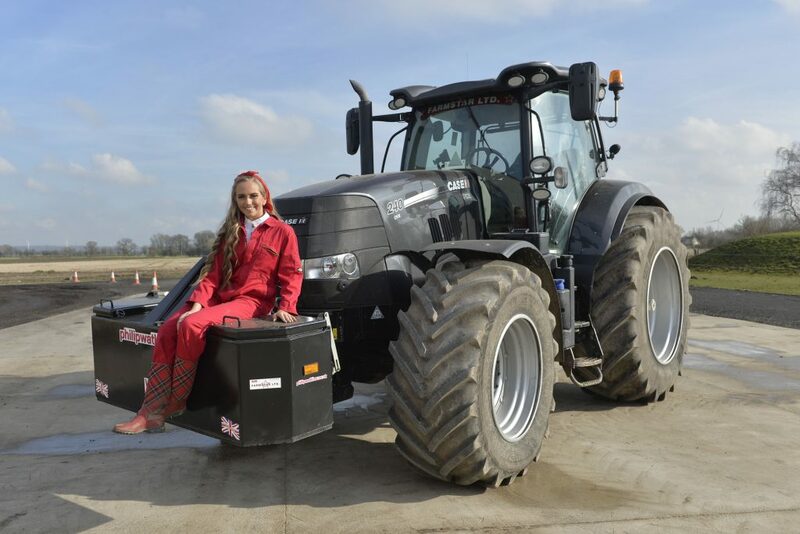 Millie, who is currently studying for her A-levels, is in the running to be crowned Miss England after making it through to the competition’s 2018 final – but still keeps up the shifts on her dad’s farm. Millie said: “People are always quite intrigued when they find out I’m a farmer’s daughter but to me, it’s just normal. I have always helped out on the farm even when I was younger. “We have an arable farm, so around harvest time, we all have to muck in to get everything done. “Even the recently in the freezing weather, I carried ten buckets of warm water to all the horse’s trough, I don’t mind getting my hands dirty. “I got into pageants after seeing my older sister do it and thought I would give it a go. I saw her in beautiful dresses and knew I wanted to do the same. Millie, who is a keen horse rider, helps to look after the family’s 200 hectares of land as well as their nine horses, all while studying for her A-levels in art and languages. She said: “The response from the local village has been amazing and if it had not been for my farming background I don’t think I would have received so much attention. Millie, who knows her way around a tractor, has received massive support from her parents Michael, 54 and Dawn, 48, as well as sisters Maddie, 20, Morgan, 17 and Mia, 15. She said: “They have all helped me so much, dad helps me organise my charity events, while my Mum and sisters help me get ready for my pageants. Morgan curls my hair for me. “My parents have told me that they are really proud. “Competing doesn’t have to be expensive and there is no demand to spend lots of money. We just shop in the right places. Millie will now go onto to compete against approximately 60 girls in the semi-finals but hopes that her farming background will give her a competitive edge. She said: “It would be lovely to become the face of the farming community. I might even get people to pay more attention to the industry.